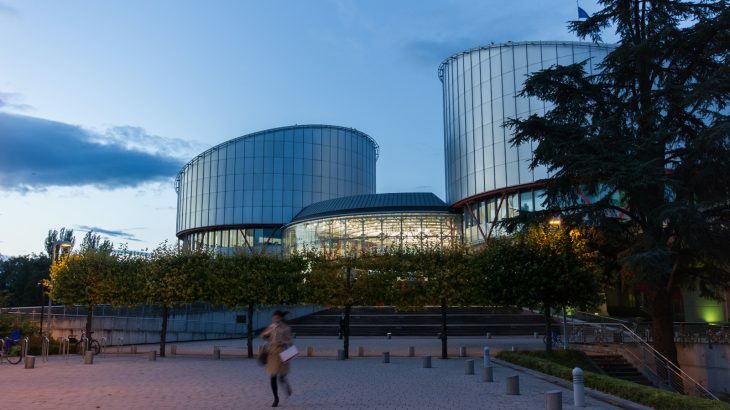 The European Court of Human Rights in Strasbourg. Formed after the Second World War, the European Convention on Human Rights (ECHR) brings 47 European countries together under one common set of binding rules, designed to protect the fundamental rights of all people. 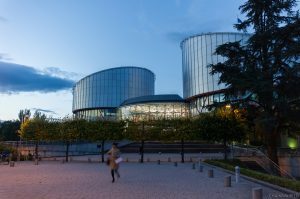 Together with its affiliated Court, the ECHR has played a vital role in furthering human rights in Europe for the last 70 years. However, with a rise in the number of authoritarian and Eurosceptic governments across the continent, this human rights cooperation is facing unprecedented challenges. In particular, many European governments’ responses to recently-arrived refugees have involved significant abuses of the ECHR’s rules. QCEA is an advocate of the ECHR, the Court and its achievements, and has recently published a new brochure designed to raise awareness of this institution’s important work. It includes an easy-to-understand explanation of the Court’s activities, as well as a ranking of how well each member state has historically adhered to the ECHR’s rules. Most importantly, it also features a list of things you can do to show support for this “common endeavour” at a time when it needs vocal backing. Human Rights, Other Publications. permalink.